International Creative Services' managing director Anne Miles uses customer segmentation to help explain why Westinghouse's latest campaign hit the wrong note. I have an ongoing concern that we’re not getting customer segmentation right across the industry. Just check in with your media agency, creative agency, research agency, sales team, strategy team, your Google analytics and trend data, Facebook and social channel data – I can pretty much guarantee they are all misaligned. If we continue to believe in the existing data as an indication of customer segmentation, we’ll continue to produce work that is gender-biased, for a start. Check out the current campaign from Westinghouse as an example of one such ad. No doubt the customer data and existing profiles told the agency and marketing department that these characters reflect who the current customer really is. Sorry to name and shame Westinghouse here, but it is a fantastic learning for our industry. Some customer profiles are defined by templates that were established decades ago, and haven’t been updated to reflect the current customer climate. A missed opportunity in customer segmentation is a deeper understanding of what drives people on an emotional level. 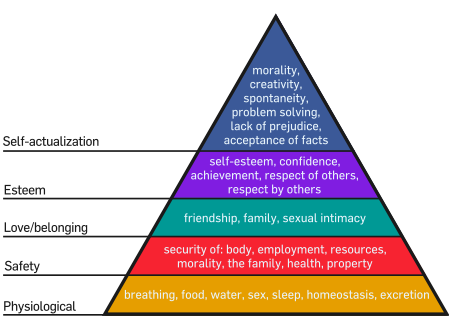 Maslow’s Hierarchy of Needs may be used at times, but some argue that it’s a one dimensional approach to understanding an individual in a given moment, and cannot be applied to a population. Maslow himself was said to have accepted a more complex and appropriate tool was available beyond his own hierarchy, but as of yet I haven’t yet seen one used in the industry to date. ‘Spiral Dynamics’ was created by Clare Graves as a way to define levels of human existence. This system is designed to help us understand psychological maturity and how people believe. This give us a road map for where we’re heading, as both individual people and as whole societies. Beige – Survival Level. Everything is about the individual and their personal survival. Think newborn or homeless. Purple – Tribal Level. The focus is now on the ‘tribe’ or larger group instead of just the individual. Red – Egocentric Level. Can be described as leaders. Demanding personal attention. Blue – Absolutist Level. A community-oriented level with strong cultural expectations, judicial systems, militarisation, dictatorship, compliance and fundamentalist religious beliefs. Orange – Material Level. An individualistic, goal and success oriented level with a strong personal drive. Aspirational, keen to succeed, upwardly mobile. Green – Personalistic Level. Gaining consensus or agreement. Seeks peace with a drive to eliminate gender issues, poverty, racism, exclusion and other forms of divisiveness. Was likely once material, and felt there was little meaning. Think brands like Intrepid and Patagonia and Bill Gates. Yellow – Systemic Level. The pursuit of knowledge is a major driver but without ego. Sees the bigger picture willing to take a position that is contrary to popular opinion. Turquoise – Holistic Level. Sees a world in danger of geo-political collapse. Strives to eliminate war, poverty, disease, hunger and political oppression. Sacrifices self for the greater good. Some say Jesus hung out on this level, and the Dalai Lama. With most of the upwardly mobile world at level five and six, there is a real need for more diverse, respectful and complex thinking within advertising. A belittled man and woman with a limited identity are nowhere close to where the average man and woman (with money to spend on electrical goods) really sit. Graves’ hierarchy of needs also helps us understand why people clash, even if they’re similar in all other ways. If we know how people believe (not just what they believe in), we can better understand how a product or brand is of value to them, to help align them to a brand more deeply. Westinghouse’s campaign just polarised an entire a group of consumers, and thanks to the way they arranged their segments, they probably didn’t even know it. 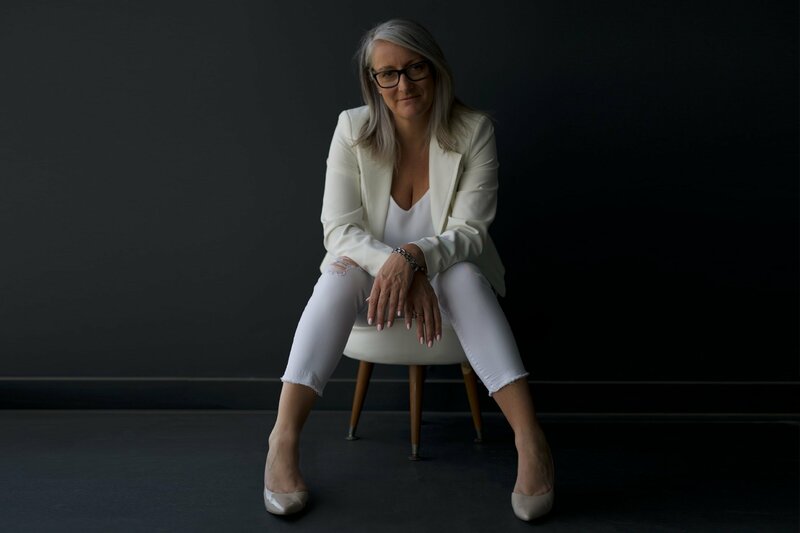 Anne Miles is managing director and global executive producer of International Creative Services. This piece is an abridged version of this article. I’m glad I went with Bosh. It’s hard to determine who this ad insults more – mums, or dads? Well said. The new advertising campaign for Panadol Children is also gender-biased. I see no evidence that these ads don’t work. Is this just someone’s opinion? All hierarchical tools are just reference materials. Nowadays people flip across many levels and do it hourly. I wouldn’t buy into this fixed hypothesis nonsense at all.